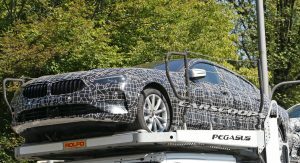 The BMW 6 Series Gran Coupe is dead; long live the 8 Series Gran Coupe! 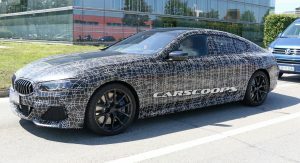 Yes, that’s right, the newest member of the 8 Series (codename G16) is a replacement for the 6 Series GC. 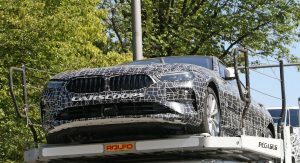 The decision to change the name was driven partly by consumers associating the 8-Series moniker with true luxury and BMW’s desire to move the car further upmarket. 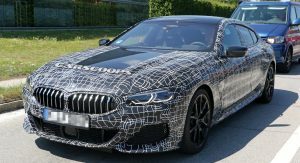 Fortunately for BMW fans, a myriad of spy shots and patent leaks reveal the 4-door version of the 8 Series as quite the looker; so let’s illustratively explore further. Just like the well-received 8 Series coupe, styling is highlighted by aggressive creases, kidney grilles, inlets and LED lighting. 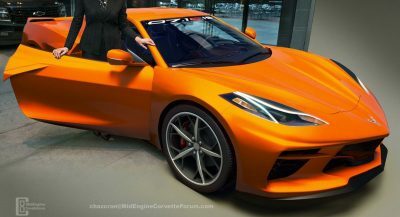 Arguably, you could even say the four-door silhouette appears more of a visual standout compared to its less practical sibling – or siblings if you count the upcoming convertible model too. However, where’s the Hofmeister kink? Well BMW’s signature C-pillar design is still there – albeit in an angular, abstract sense. 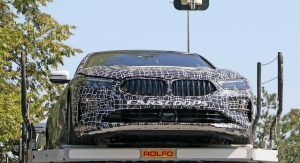 The Munich-based firm is on a quest to make its cars look less boring and predictable, so expect to see other familiar BMW design cues change radically in future models too. Much like its 2-door stablemate, the interior is bold and delightful. And yes, the dashboard will be identical on all 8-Series models. A wide center console emphasizes a low and sporty driving position, whilst the center stack is angled towards the driver for better ergonomics. Merino leather can be found throughout the cabin and looks stunning with contrasting stitching on doors, seats and dash. 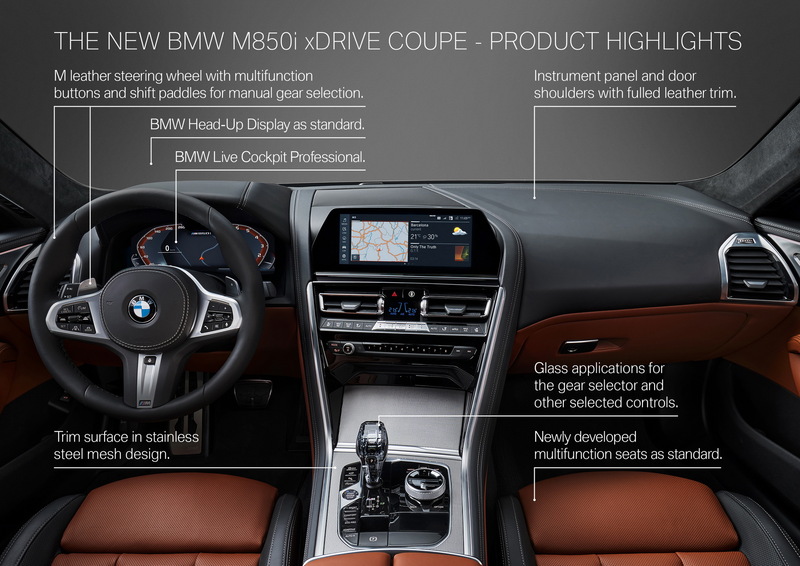 High-end materials are matched with high-end gizmos; cue BMW’s 10.25-inch, tablet-style infotainment display, large HUD (heads up display), 12.3-inch digital instrument cluster (similar to Audi’s Virtual Cockpit) and a full suite of safety assists including Co-Pilot which can semi autonomously drive the car on motorways. 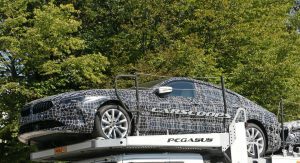 Much like the coupe variant, the Gran Coupe sedan will be offered with two engines at launch. 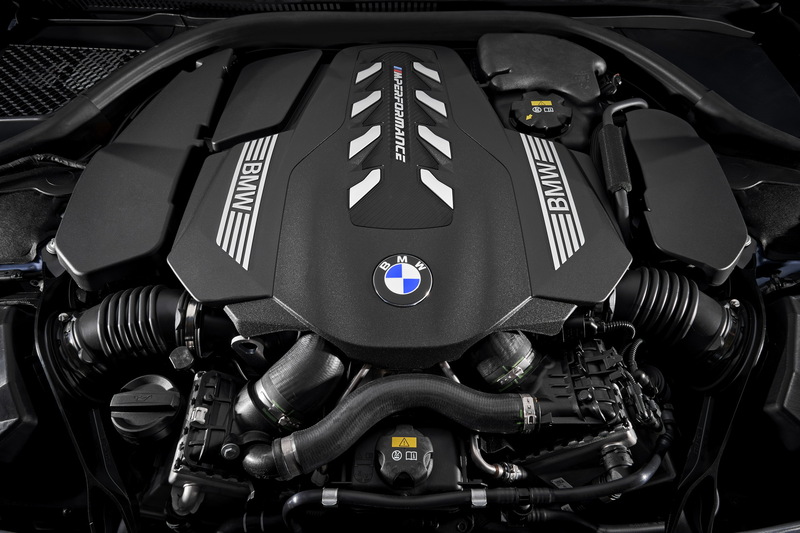 These include the M850i with a 4.4-litre twin-turbo V8 petrol engine, pumping out 530hp and a healthy 750Nm (530 ft-lb) of torque. 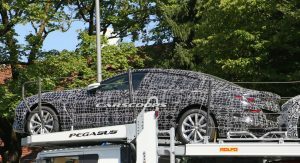 The other confirmed model is the 840d, which will not be offered in North America. Here the 3.0-litre straight-six diesel makes 320 hp and 680Nm (501 ft-lb) of torque. 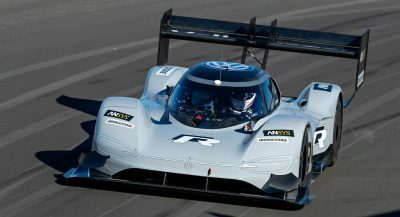 Power is fed to all four wheels via a clever 8-speed automatic transmission (linked to the car’s gps – it can change down gears and assist braking when approaching intersections) and xDrive all-wheel drive system. 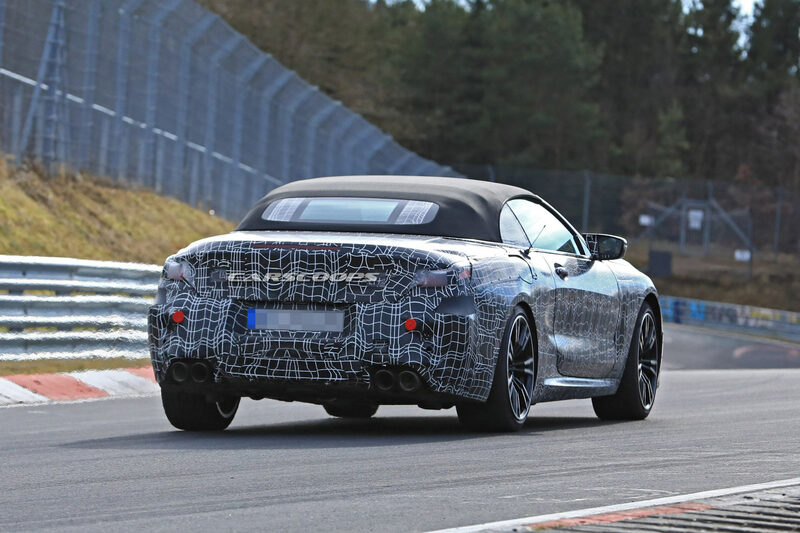 As we’ve recently reported; the 8 Series will spawn a convertible alongside the coupe and gran coupe. 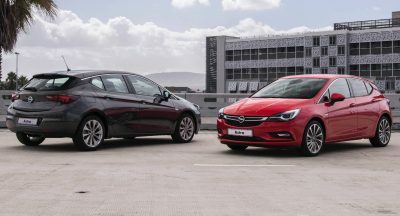 Once M models are included in the tally, there could be more than nine variants on offer before the end of next year. All will share the same lightweight CLAR architecture consisting of BMW’s carbon core technology (carbon-fibre components), aluminum, steel and plastic. 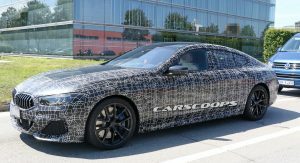 Positioned as the pinnacle of BMW’s range, the 8 Series Gran Coupe will fight it out amongst luxury rivals like Audi’s A7, Mercedes-Benz CLS, Mercedes-AMG GT, Porsche Panamera and Aston Martin Rapide. 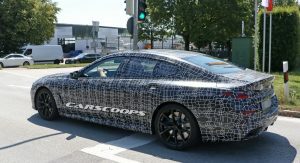 Production of the two-door version has already started at the company’s Dingolfing factory, with sales starting in November. 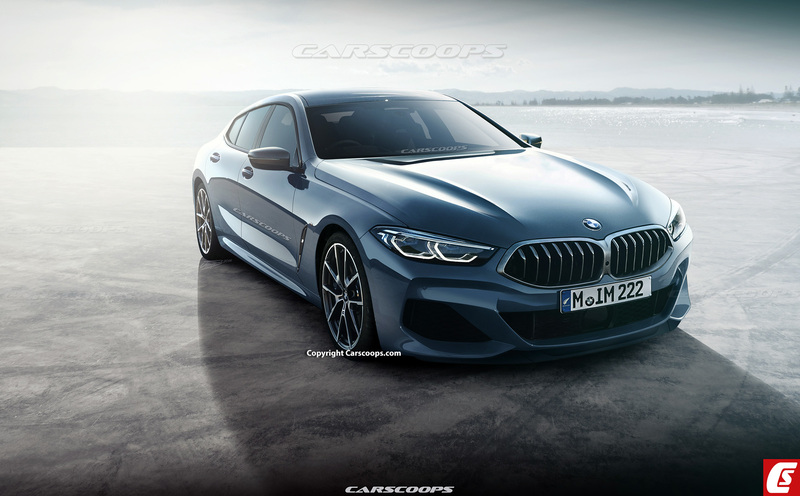 Expect the Gran Coupe to launch later in 2019 as a 2020MY offering. Gran Coupe or the 2-door; which would you choose? it looks umm ok but kinda unpleasant for some reason…. idk why. The updated kink is not good looking to me. Oh, they’re going to make it. 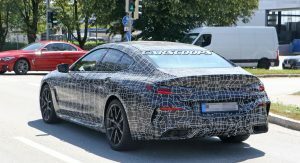 I liked the first 6-series Gran Coupe, even though it has nothing to do with a coupe, it is a cool low-slung limo, surpassed – in that segment, IMO – only by first gen Merc CLS… This thing and its fishy tail (damn you, Audi! ), not so sure.